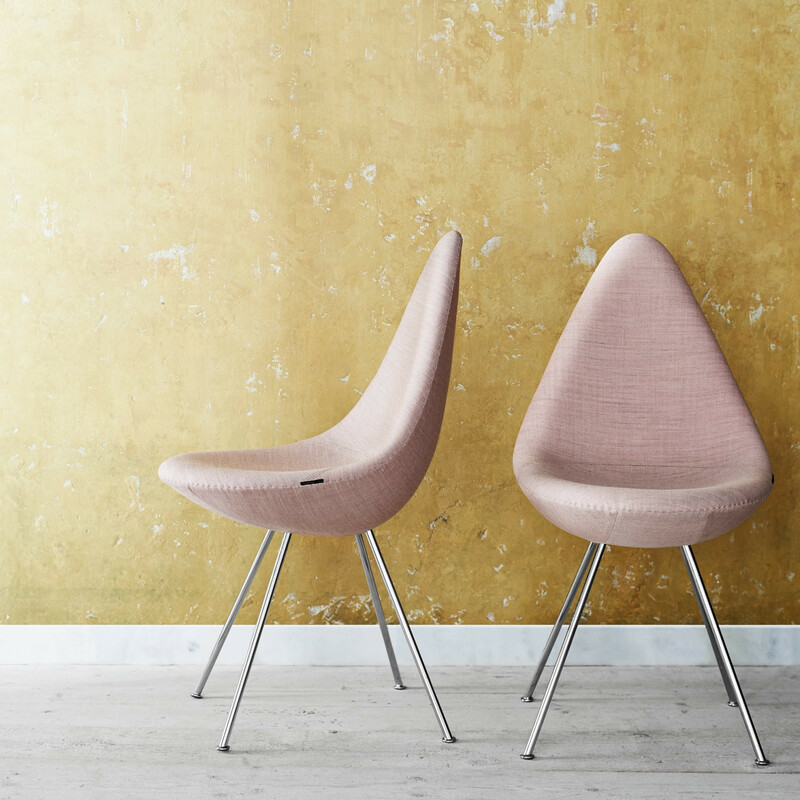 Drop™ Chair 3110 fully upholstered blends elegantly into a wide variety of interiors. It’s a great example of a chair design that is able to influence and elevate an entire room by its mere presence and beauty. 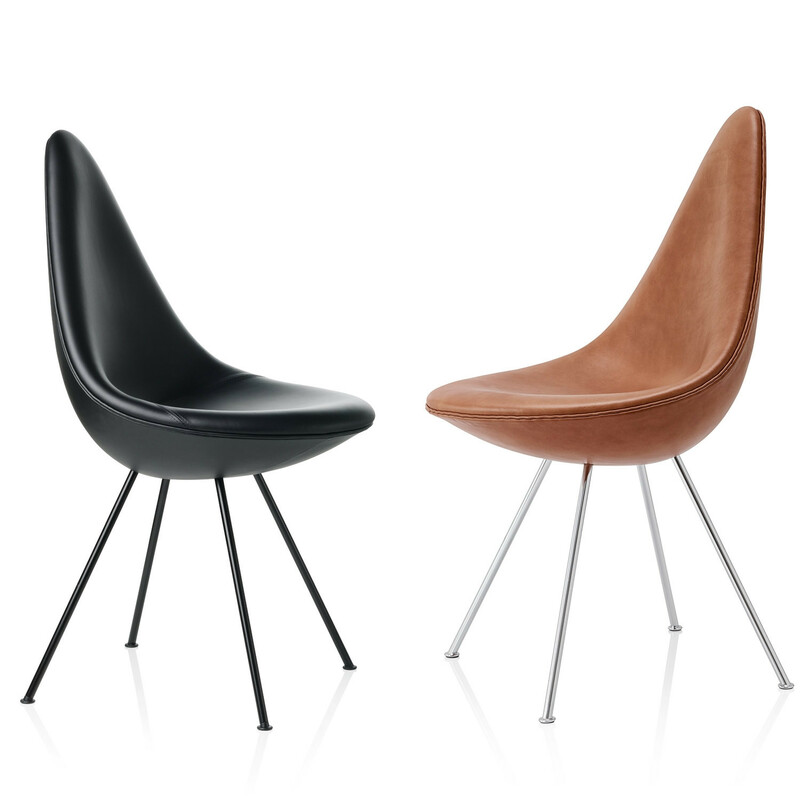 The designer, Arne Jacobsen originally designed it for the SAS Royal Hotel in Copenhagen. 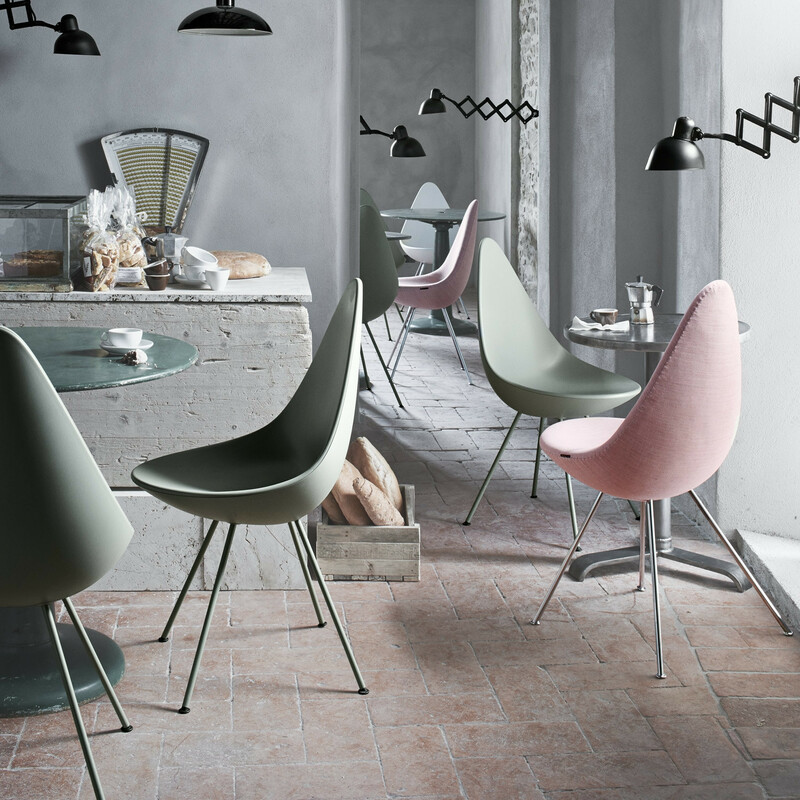 Fritz Hansen relaunched the Drop™ chair in 2014 which the designer claimed was his own favourite. You are requesting a price for the "Drop™ Chair 3110"
To create a new project and add "Drop™ Chair 3110" to it please click the button below. 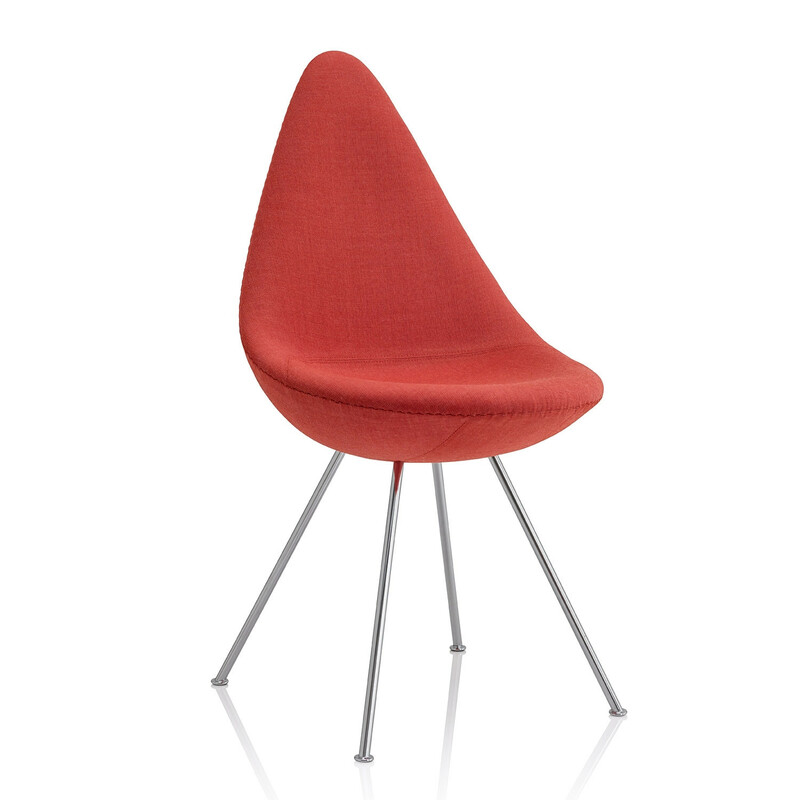 To add "Drop™ Chair 3110" to an existing project please select below.